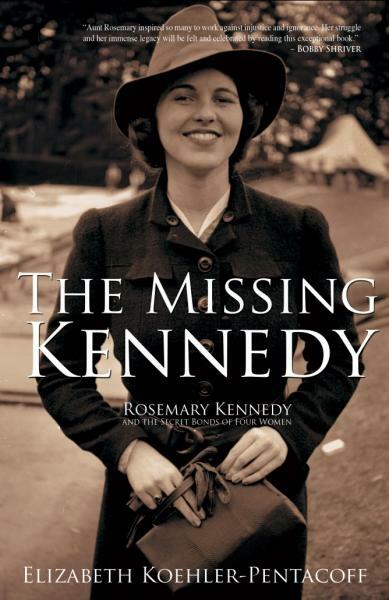 My memoir, The Missing Kennedy: Rosemary Kennedy and the Secret Bonds of Four Women is one of two books highlighted in PEOPLE’S cover story. Knowing Rosemary was a blessing. She was a treasured member of our family, whom we saw often. When we visited her, or she us, Rosie greeted us with smiles and joy. She loved us and enjoyed the attention. Rosemary motivated her family to create Special Olympics, Best Buddies, and much legislation advocating equality and better living, schooling, and vocational opportunities for the intellectually challenged. Thank you, Rosie, for your gentle grace and affection. It was a privilege to know you. My friend Marisa, who glowed in her favorite color pink (even the stripe of pink in her hair). We shared our fondness for everything Mother Mary together. She let me in on her favorite saint – - Saint Rita. The best man was so nervous he spilled wine on my dress twice – - red and white. He shook so much before the wedding I promised him he wouldn’t be the one married that day.